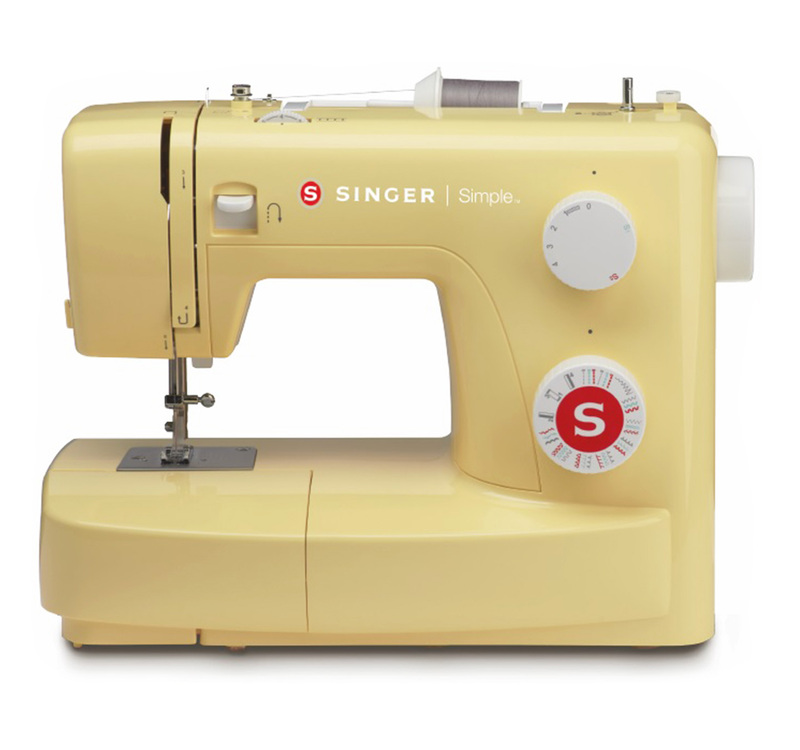 23 Built-in Stitches and 4-Step Buttonhole. 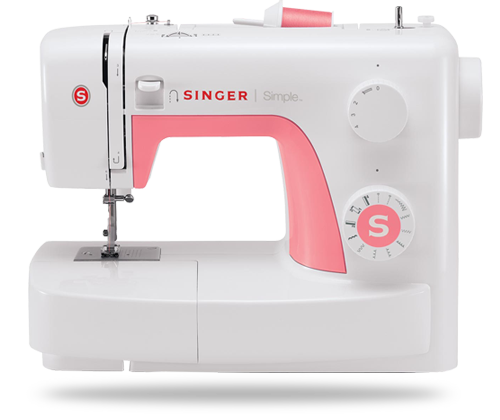 The Simple sewing machine offers ease of functions at an affordable price. 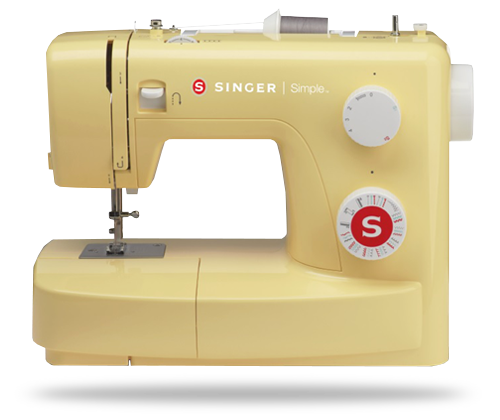 This is a wonderful machine for consumers looking to find a great machine to start sewing. 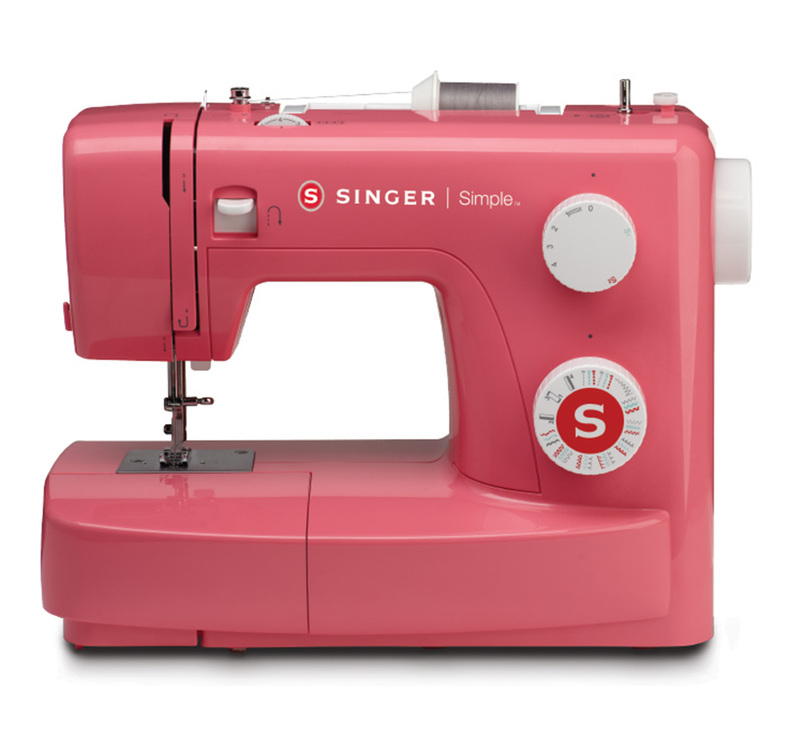 SAVE AS YOUR SINGER POINTS GO UP! Every order will become 2% Singer Points. Your advantages go up together with your points. 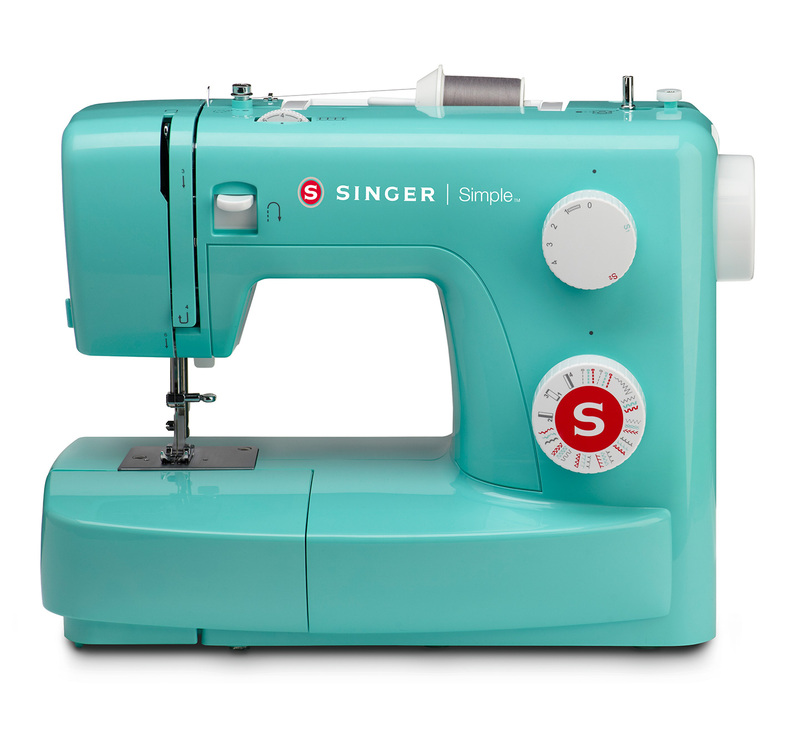 We wish everyone shopping with plenty of "Singer Points" and joyful sewing days. 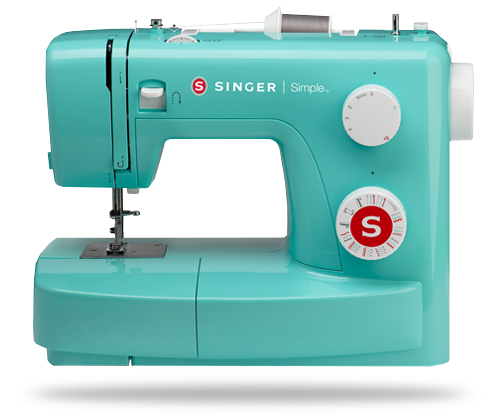 Super Thursday discounts on singer.com.tr! 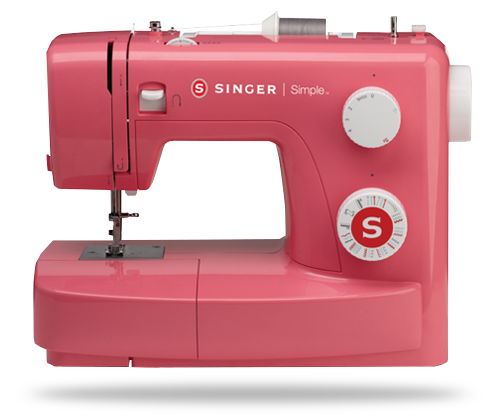 You can purchase a super Singer product with a super discount between 20:00 - 00:00 on every Thursday! If you say "I would love to have #myownsinger! ", don't miss "Super Thursdays! Besides 225 different stitches and patterns, it offers you with the opportunity to write with Turkish characters. 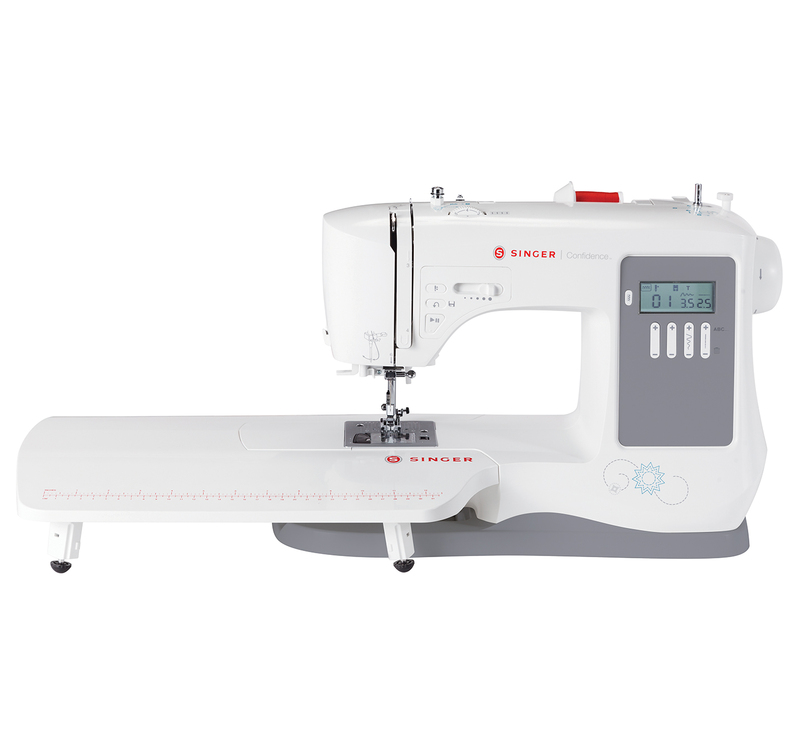 It is perfectly suited for people with improved sewing skillswishing to increase their sewing skills. We're granting the wishes of children with lovely handmade patches designed by celebrity volunteers, within a social responsibility project by Make a Wish Turkey Foundation. 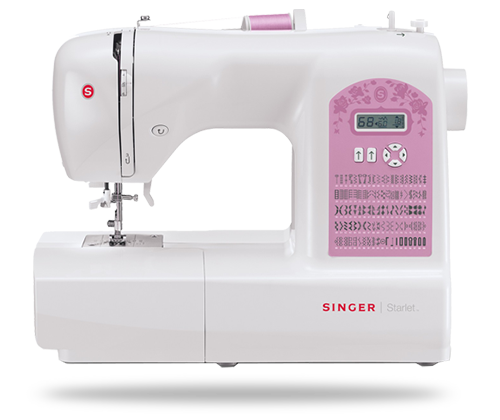 Please make a choice to view the most suitable machines based on your sewing knowledge and needs. What is a-line skirt? How to model a-line skirt? 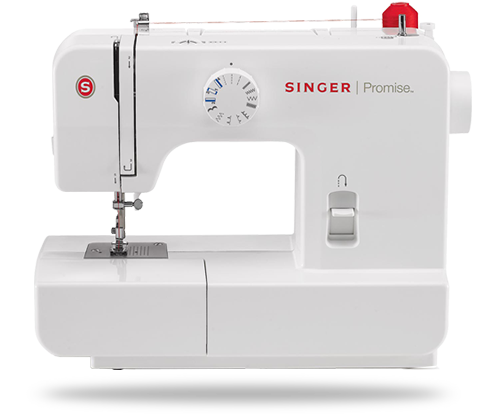 Do you want to know your machine either before or after you purchase? Take a look at our tutorials to learn what you can do. Start to use (literally) your machine with all its features. 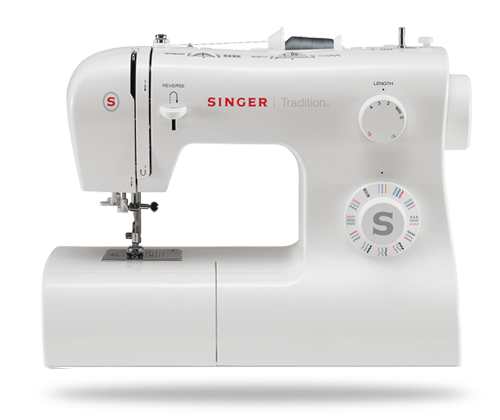 Singer, a leading brand in sewing machine industry, makes use of computer technology in new models. 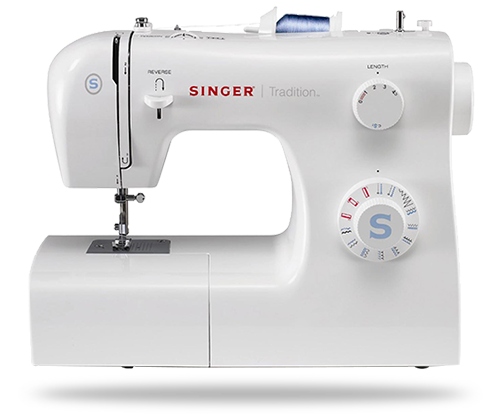 Click to download software of various models available under computerized sewing machines category.